Autumn is officially upon us, and the sun loungers, sea and sand between our toes seems all but a distant memory. Now that the seasons have changed, and the air is a little chillier and the wind a little harsher, I'm in the process of shaking up my beauty essentials so that they are more nourishing, hydrating and soothing to combat the more abrasive weather ahead. 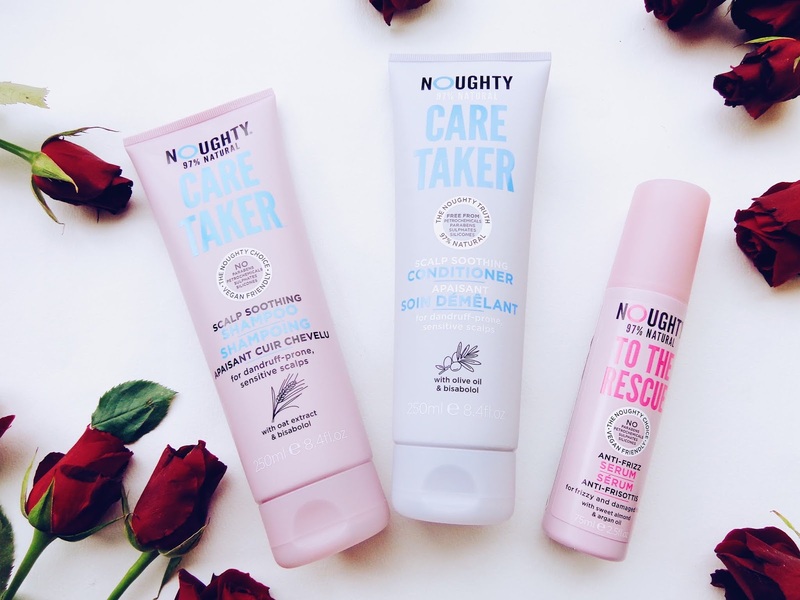 So you may have read my first post on Noughty Haircare before - if not you can check out the post here - and you'll know how much I already love the vegan brand. 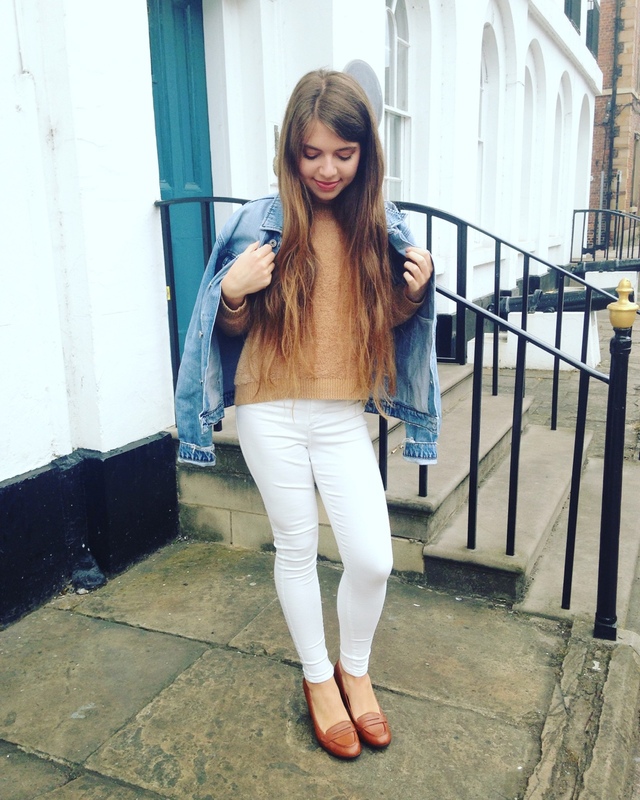 They are now officially stocked online at Boots.com so you can shop their full range there! 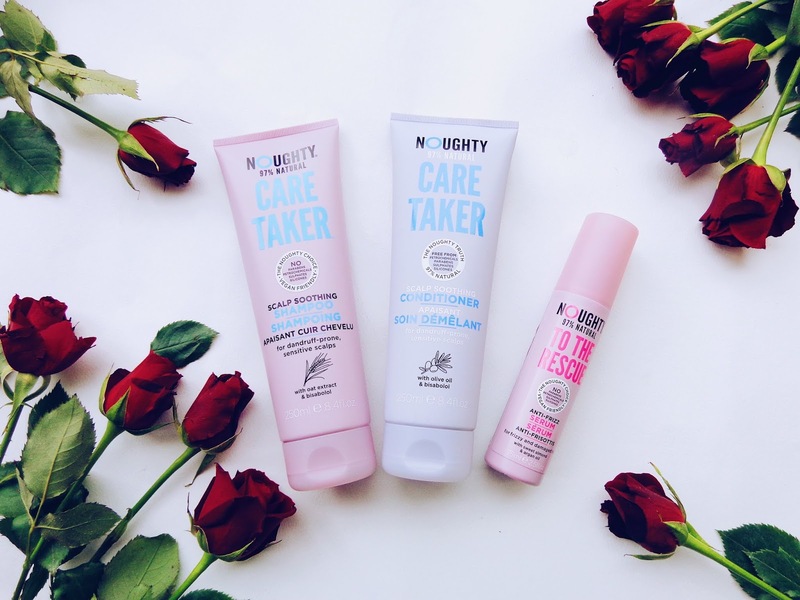 This time I have been trying the Care Taker Shampoo and Conditioner as well as the To The Rescue Serum. 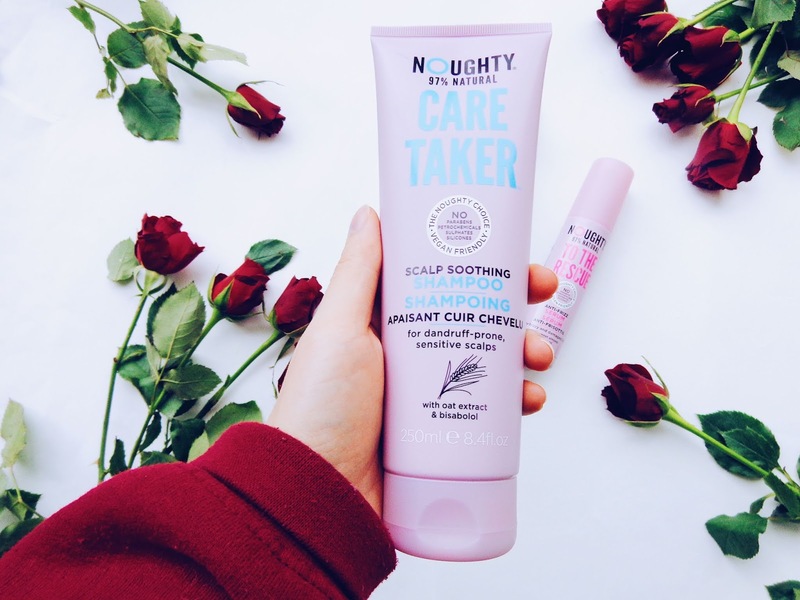 The Care Taker products are great for sensitive scalps which may need a little extra care. This 97% natural, sulphate and silicone free formula gently cleanses and instantly relieves dry, itchy and dandruff-prone scalps. Bisabolol and naturally nourishing oatmeal extract, with anti-irritant and scalp soothing properties, help to leave your scalp feeling super soothed and your hair looking beautiful. It also smells incredible and oh so 'coconutty' so it's a total hair sensation in my books. The To The Rescue anti-frizz serum tames frizz to perfection and it can also be added to dry hair if you want to gently relax any 'flyaways' and create a sleeker look in an instant. Oh and it also smells good enough to eat as the sweet almond oil has a oh so dessert-like aroma that is a real treat! 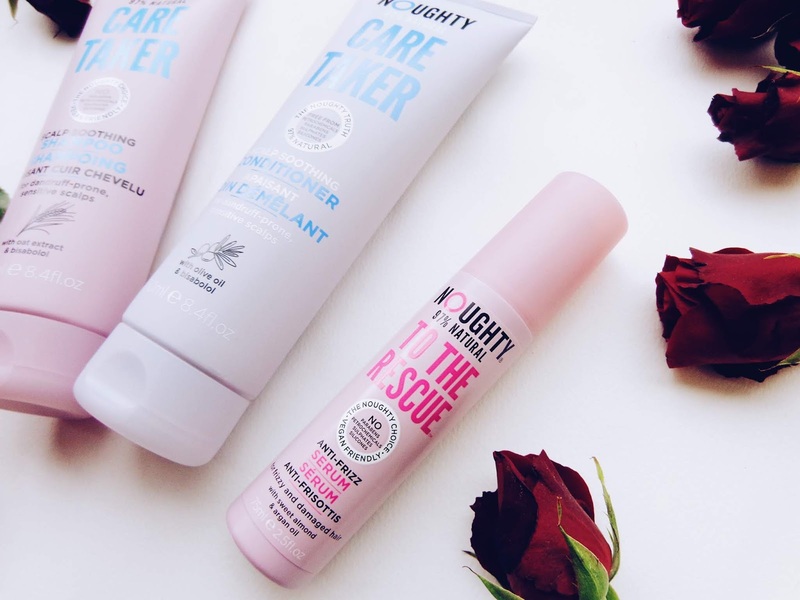 I love sweet smelling hair products so these products are a total dream team in my opinion! 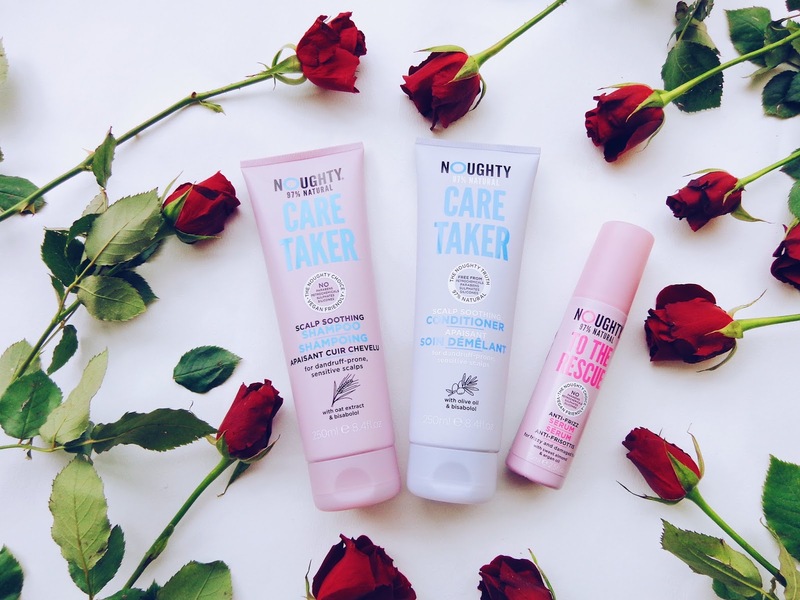 This blog post contains PR samples from Noughty Haircare. All views remain honest and my own.